I got mine just before subtropical storm Alberto hit us here in southern Florida. My old umbrella was too small to do much good in weather like that so this one was great. It was large enough to keep me mostly dry and did not blow up like some do. Love it. Will use it as a sun shade and most likely in the same days block the sudden heavy rains we get in the late afternoon in the summer too. I just used this umbrella today, 09/23/18 and it is truly nice. It is big enough so it covers you but not to big to make it cumbersome. I was truly surprised that it was a nice size but not a golf type umbrella. Try it, you will like it. great size and good for these rain days. I bought for rainy day decoration and party favors to send home with people for a birthday party for a woman who loves purple. Sent home with each lady. It rains a lot here in Florida and an umbrella like this is put to the test every time! No and I bot two!!!!! The umbrella leaked on my fifteen minutes walk. Very disappointed!!! Have bought it before. Pretty good while it lasted! Cleaver. Hope it lives up to expectations. Windproof design sold me on this. I had seen someone with one.....they are large, and they don't invert in strong winds. Also I liked the purple instead of the plain black. It gets very windy when it rains & I want an umbrella that does not turn inside out! 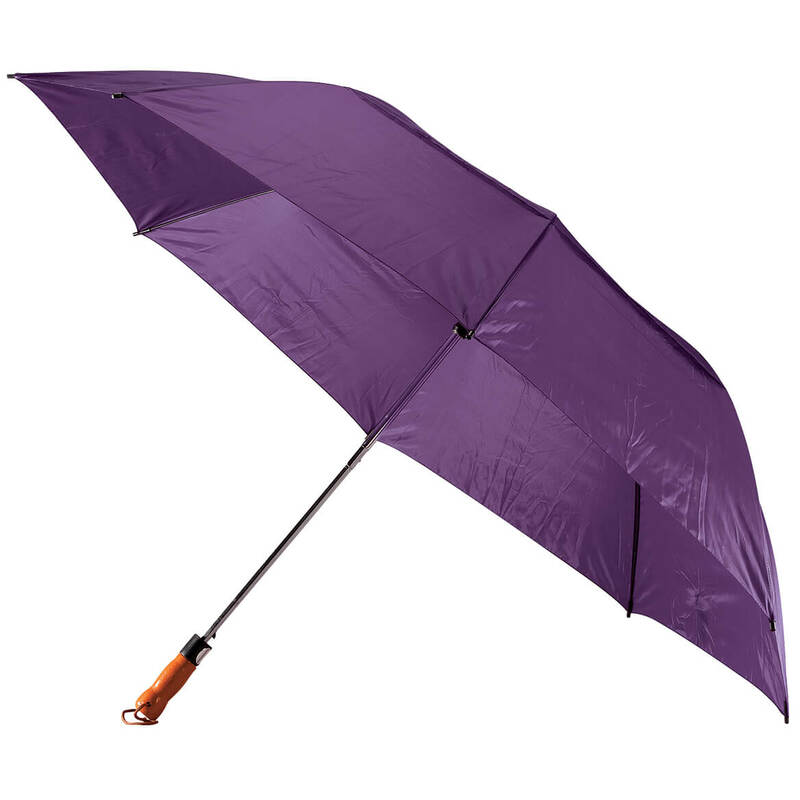 I needed an umbrella and liked the purple color. My\ granddaughter loves this color purple & her birthday is next month. Hope it does what it says. for my classroom to get off the bus when it rains. I live where it's rainy AND windy. This will be great! for my friend for Christmas who loves purple. I was in need of an umbrella and the windproof sounded nice, also it looks a little larger. Windy area where we walk. Saw this on TV I hope it actually works with the wind as described. Because I need a reliable umbrella that is large enough to keep me dry. Also strong enough to keep the wind from blowing it away. I also love the bright purple color. Nice color and I need one of these, Texas gets very windy! LARGE CANAPY AND RESISTS THE TUG OF WIND GUSTS. AWESOME UMBRELLA. Its an umbrella for the rain ok?! I already have a black one & love it. So wanted another color. Lost 3 umbrellas this year due to extreme wind! 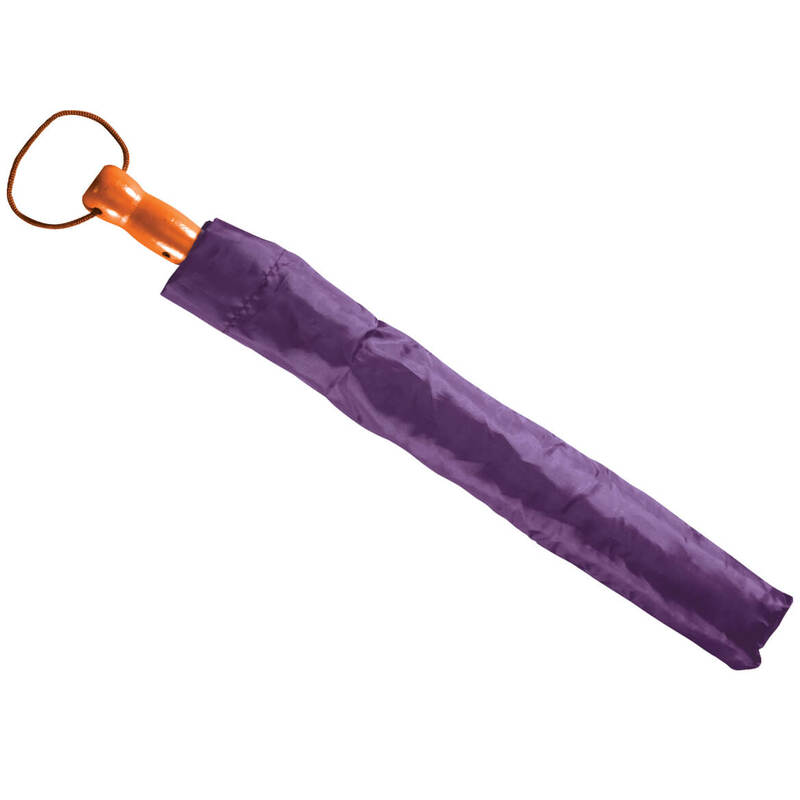 i needed an umbrella with a nice color and was wind proof. Need an umbrella I can rely on when it is windy.